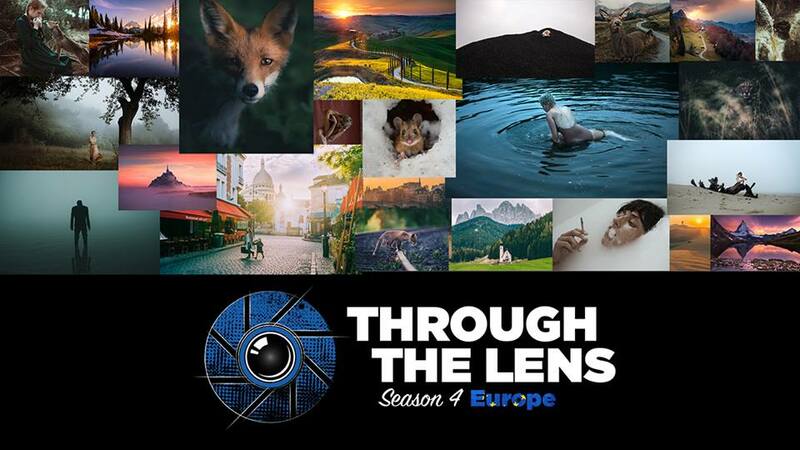 New York, NY – August 1, 2017 – Adorama, one of the world’s largest photography, video, audio, imaging and electronics retailers, will debut “Through The Lens: Europe,” the latest addition to its popular online docu-series, on Tuesday, August 1. Premiering on the AdoramaTV YouTube channel, “TTL Europe” features some of the most captivatingly popular Instagrammers from across Europe as they share their experiences, culture, inspiration and photography tips. Viewers will experience Europe through the lens of the featured visual artists on each episode of the web series, which will air Tuesdays at 2pm EDT.